© Aniket Arora. All rights reserved. 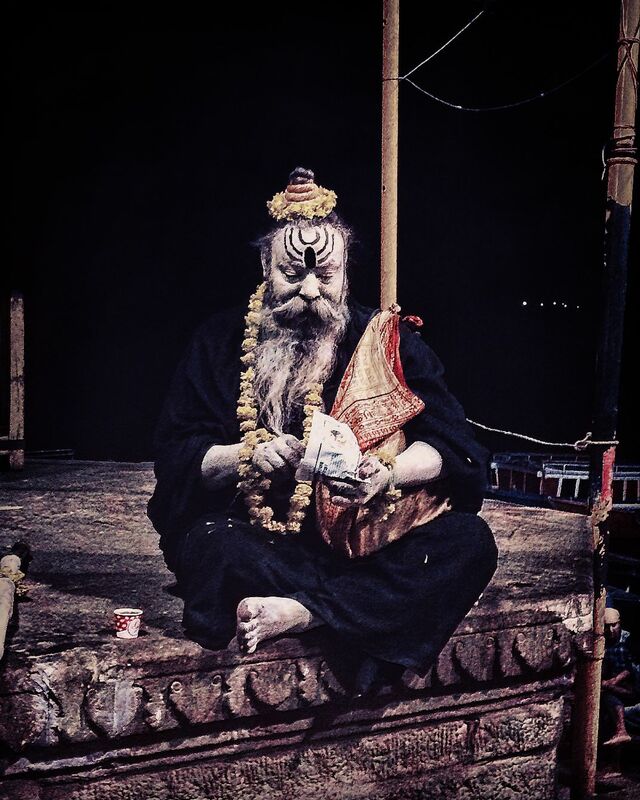 This photograph is of an ascetic man enjoying his snacks and tea at the Dashashwamedh Ghat in Varanasi. Date Uploaded: Nov. 26, 2018, 12:16 p.m.